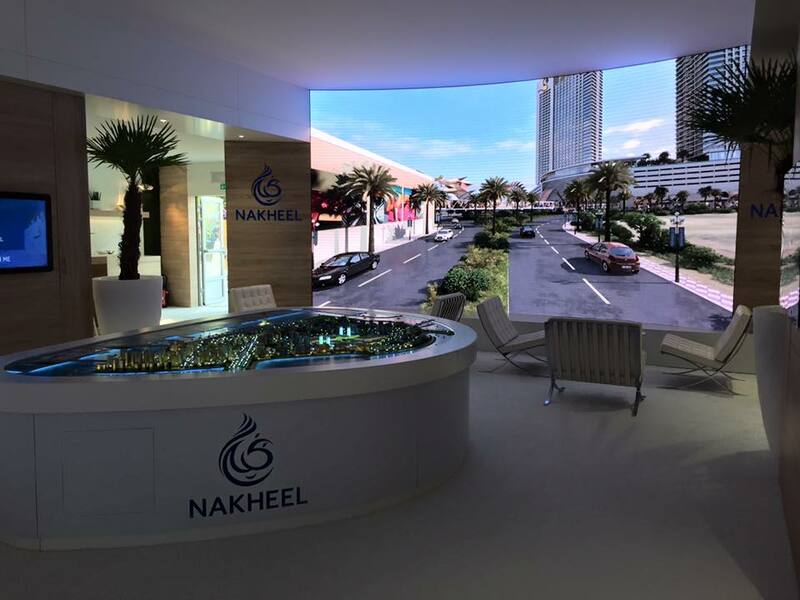 If you are looking for a possibility to present your Video Content at an exhibition, trade show, roadshow, conference congress or at any special event it is best to rent a LED Wall or LED Videowall. 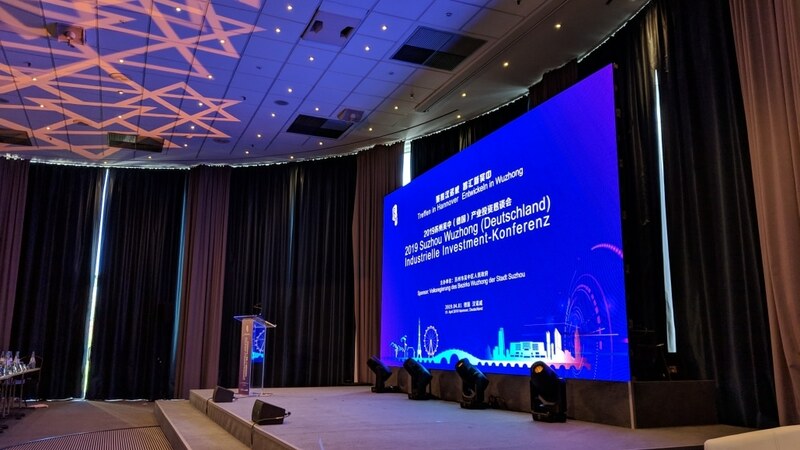 We are happy to assist you in suiting your needs for your LED Wall & LED Screen Rentals – finding out what is the best suitable for your event & your purposes. 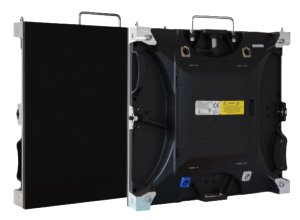 One single LED Cabinet (LED stands for light-emitting diode) already provides a closed & complete solution for the output of any video content. 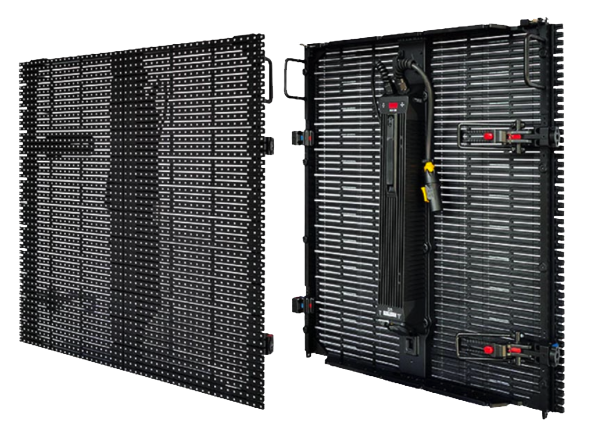 With this technology it is basically possible to build a LED-Wall of any size & shape. 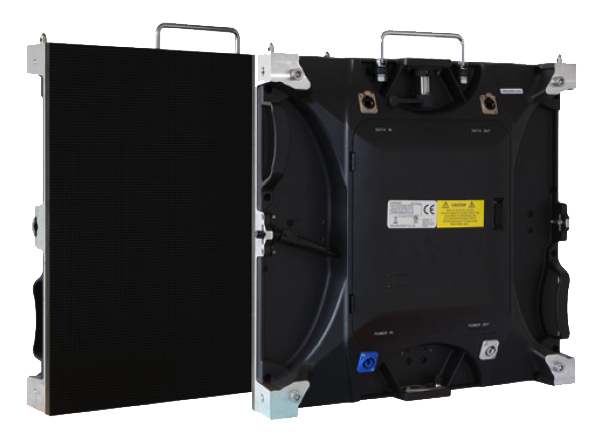 The aluminium frame has a carrying function for the LED technology inside a cabinet – with it´s help each LED cabinet could be connected to eachother, united to a LED-Wall. With the powerful luminosity of the latest LED Diodes Technology you have variable control of the use in daylight and in the dark. Depending on various factors, ESE selects from different modules. 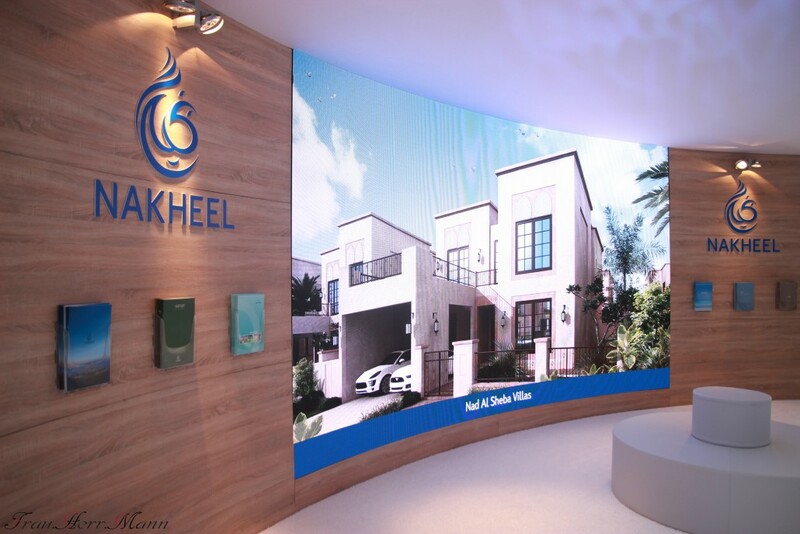 For higher resolutions, you can rent an Indoor LED wall with the pixel pitch of 1,8mm, 2.6 mm or 3.9 mm. For outdoor use, such as a concert as a stage backdrop or public viewing, you can rent our Outdoor LED Video Wall. 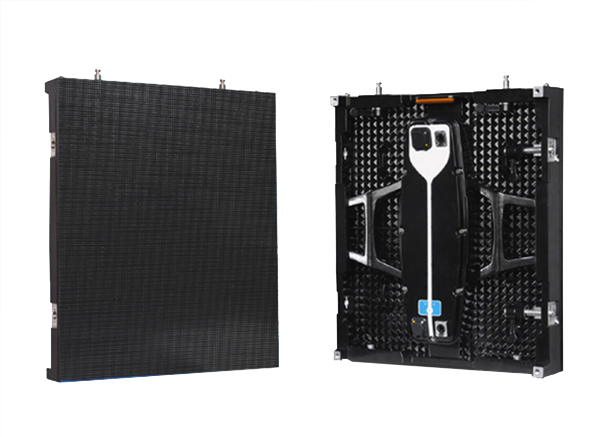 Outdoor LED Screens from ESE have a pixel pitch of 5mm, 6mm, 7mm, 12mm and larger. 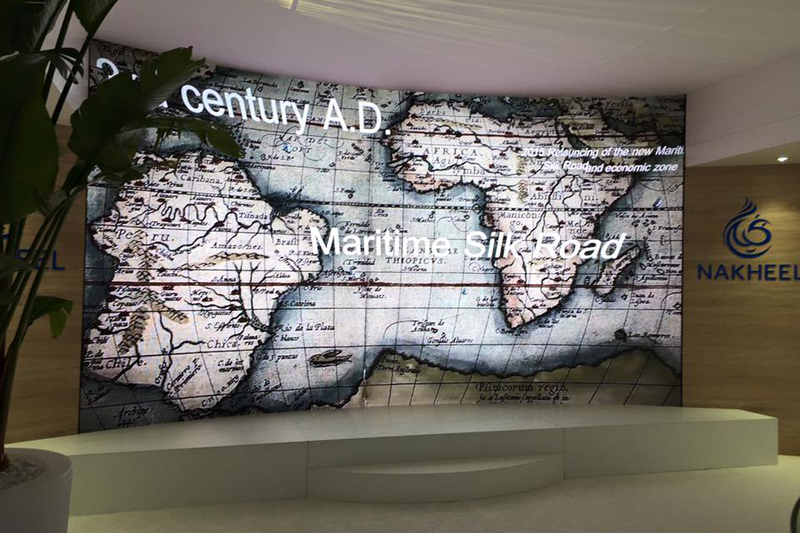 In our LED Screen Stock in Hamburg and in Cannes we furthermore have so called Curved LED Video Walls. 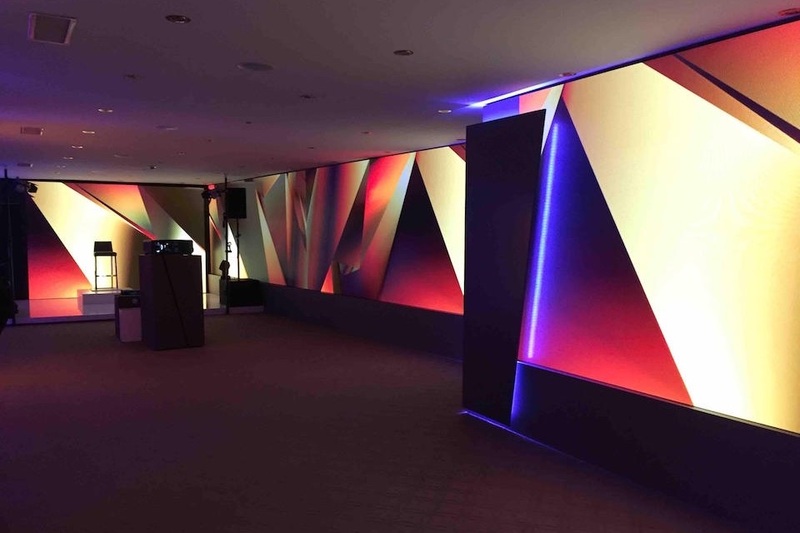 A Curved LED Wall can be rented either concave curved or convex curved. You see, the range of use for LED Screens & LED Walls is quite diverse. Depending on the type of event, this technology should be tailored to your need. For this, factors such as the size of the event, the spatial conditions, the time period, the weather conditions, etc. are decisive. 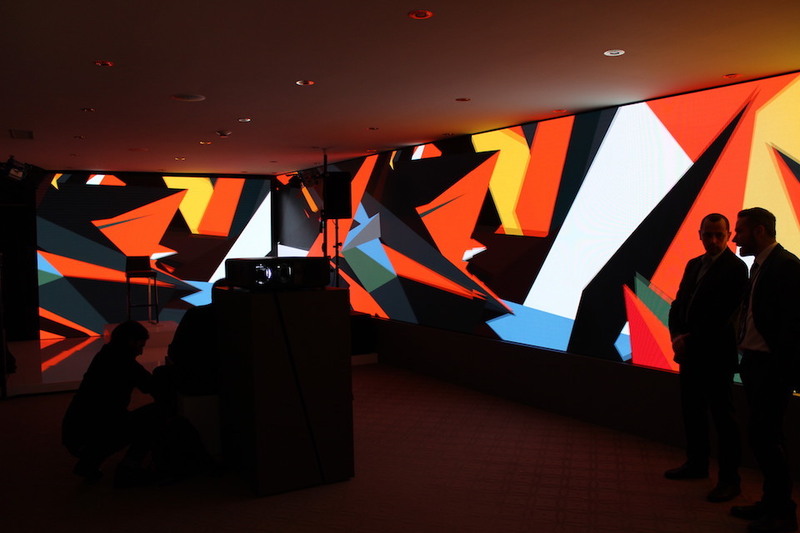 ESE offers you flexible solutions for LED wall rentals in Europe and all over the world. Is LED Wall Rental the right choice for me? 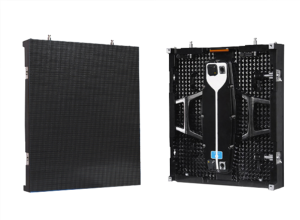 LED Technology is gaining more and more importance in the event industry – a LED Video Wall can hardly be missed on a trade fair, sports event or corporate event. It goes without saying that video transmissions at shows and concerts are realized via a larger LED video wall, so that the stage happenings can be followed by all spectators. 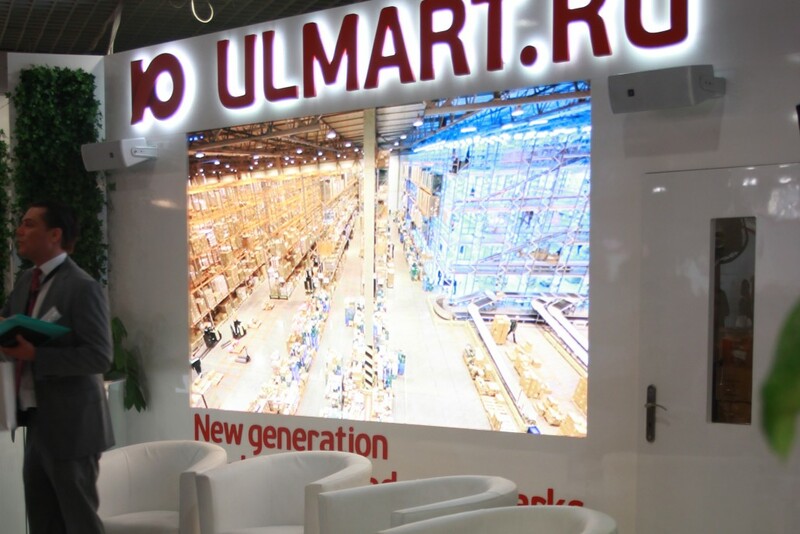 LED Video Walls make you stand out on trade fairs & exhibitions, creating a good impression and a positive image four your company. 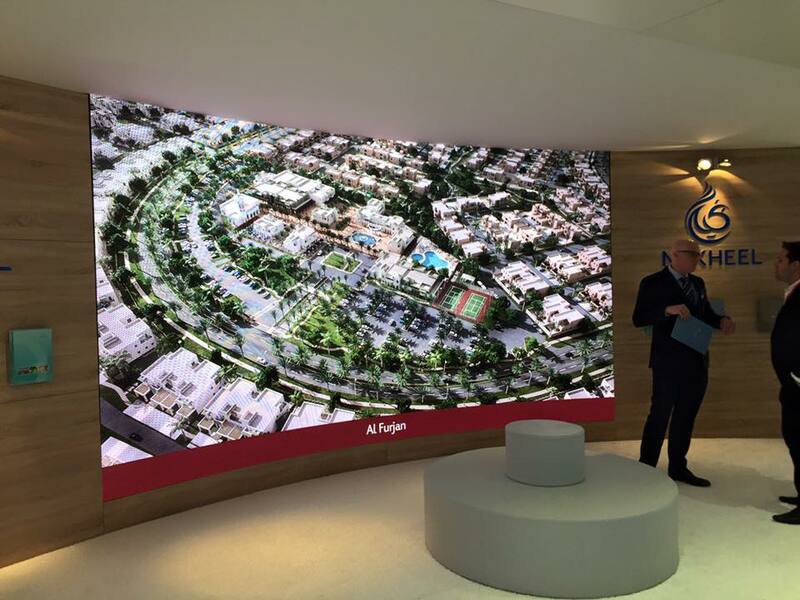 We are happy to advise you and offer you the optimal solution for your presentation. 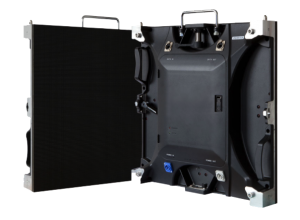 Whether at a trade fair stand, a sporting event, corporate party or an outdoor event – we have the right LED videowall for you. Additionally for LED wall rentals we also supply your event with further necessary event equipment. 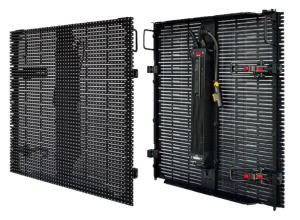 The additional sound equipment, conference equipment, laptops or Live-Regie would be perfectly fit with the LED wall. 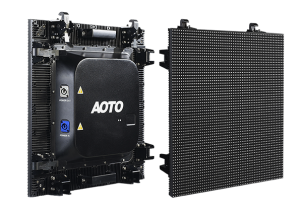 We create an individual offer for your LED Wall Rental and help you to find the best solution for your project in Europe or all over the world. 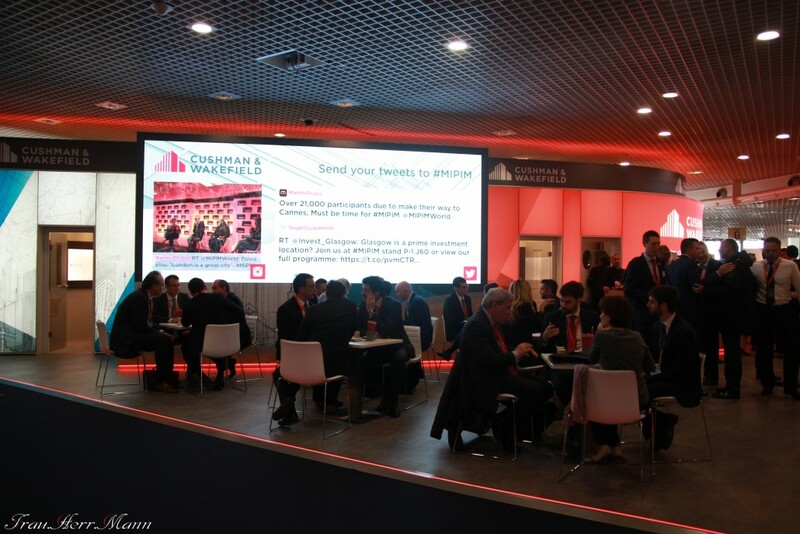 With ESE you could rent LED walls in Hamburg, Munich, Frankfurt, Dusseldorf, Cologne, Berlin, Cannes, Lyon, St Tropez, Marseille, Paris or London and Amsterdam. 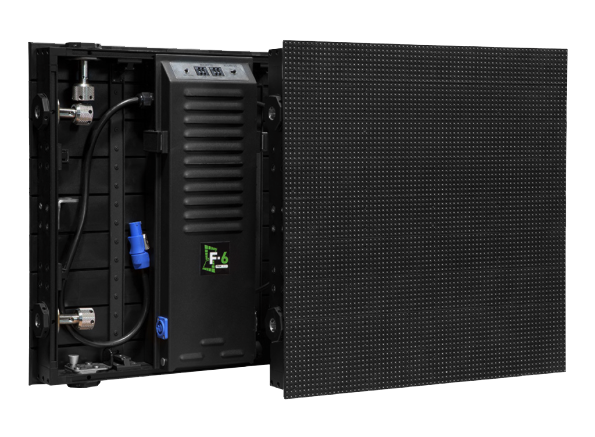 Furthermore our LED wall rental is also available in Denmark, Norway, Sweden and all over Europe. 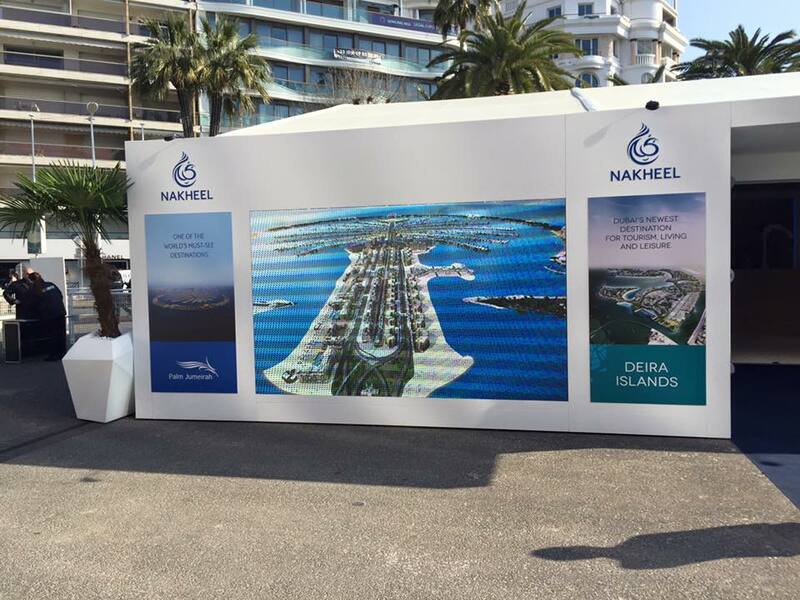 It doesn’t matter where: we support your exhibition, conference, congress, roadshow, sports event, corporate event or any outdoor event or concert. 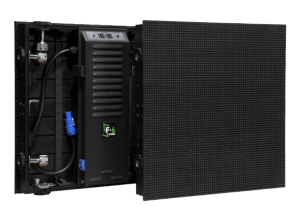 Our team has the optimal LED video wall rental solution for you. 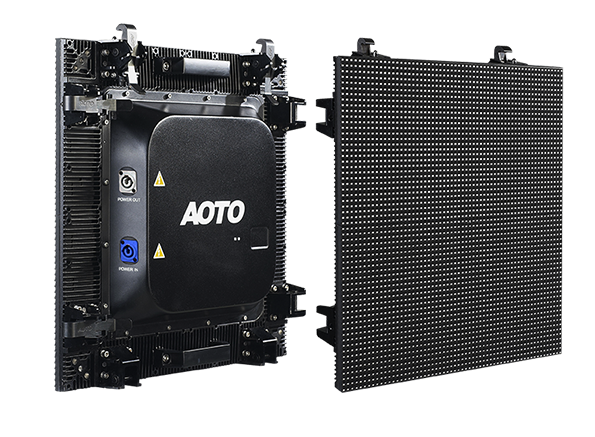 We consult you and offer the optimal kind of your LED wall for rent.